The new Laura Mercier - Creme Smooth Lip Colour shades for Spring / Summer 2013 are all truly beautful and have just been released during March 2013, so i went shopping on the right day when i purchased it. 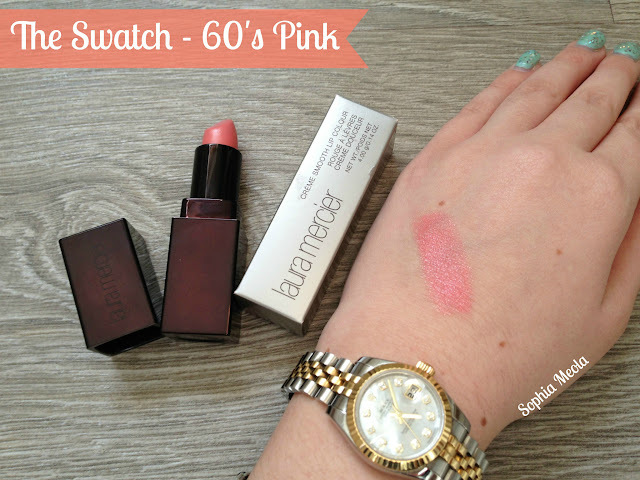 This lipstick was a total impulse purchase, i saw them all looking lovely on the display near the tills and when my eyes caught '60's Pink', i picked it up, swatched it on my hand and was instantly sold. This collection already has 18 existing shades and now they have intorudced the new 14 Spring / Summer shades which are going to be permanent colours also. '60's Pink' is a beautiful rose shade with just the right amount of shimmer, which i absolutely love. If your a regular reader of my blog then you'll know how much i love my pink lipsticks! I feel this is the type of universal lipstick shade which would look amazing with a wide range of makeup looks. I have been loving using it on a daily basis, i've found it finishes off any look i wearing. After wearing it for a while now i can say the formula is not at all sticky and is extremely long wearing. The lipsticks have a lightweight creamy texture which glides on perfectly onto the lips offering a semi-lustrous finish. One single swipe and your good to go with these lipsticks which i think is quite amazing. The wearing time was incredible the times i've used it so far, as they have a long wearing formula, it did not bleed, feather or leave my lips dry and dehydrated, woohoo! The first time i used it i noticed i needed to use more than one swipe of the lipstick, i think this is primarily because it was brand new but when i apply it now, it glides on beautifuly. The packaging is stunning, it's looks very elegant and modern with the metal finish on the case. It is very unique compared to other brands. It feels extremely sturdy which is great because you know the lipstick will stay protected when your on your travels and when it's thrown in your bag or makeup bag on the go. 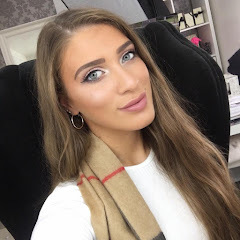 I'd love to know what your thoughts are on this lipstick shade and i'd love to know if you've tried any of the other Creme Smooth Lip Colours, or if you would reccommend me any other Laura Mericer products. If you have any questions or requests please do not hesitate to contact me via my social media or by leaving me a comment below. I love hearing from you all and i read absolutely every single comment. The colour looks beautiful! It would have been lovely to see what it looks like on yourself however it seems like a lovely product and I haven't tried any Laura Mericer products so I may have to try this out! Lovely review. Looks gorgeous, I always overlook Laura Mercier, I have no idea why! A trip to their counter is well over due! Such a gorgeous colour for spring/summer! I haven't tried any Laura Mercia products yet ( I will do thou, their on my list!). This colour looks gorgeous and fab for spring/summer. This is such a gorgeous shade of pink. And all the key ingredients sound fab! I love a good moisturising lipstick. I really want to try some Laura Mercier products! that shade is such a gorgeous everyday colour!! What a gorgeous colour! I think you're right- it is a shade that would compliment almost any look! The finish is beautiful as well. this colour looks right up my street! !love it! 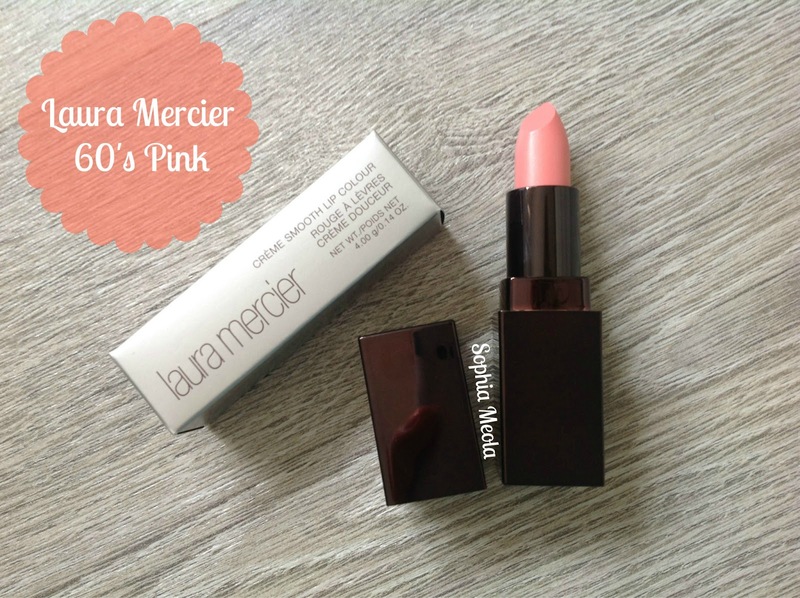 this formula of laura mercier lipsticks are so lovely - very creamy with a shine, love it! Such a gorgeous shade! I was eyeing up the laura mercier lippies when i was last in john lewis, may have to splurge a little on my return! Such a beautiful colour, not too shimmery as well! Gorgeous! This is the prettiest coloured lipstick :) perfect for summer. This sounds and looks beautiful. That packaging is stunning. I nominated you for the versatile blogger award! I would love it if you did it! Love that pink! Just dropping in doing a little Bloglovin' reading:) Hope you have a great day! Love Laura Mercier base products but never considered lip products. I love tha you've listed key ingredients- very helpful! This shade looks absolutely gorgeous. I can already imagine it on you.